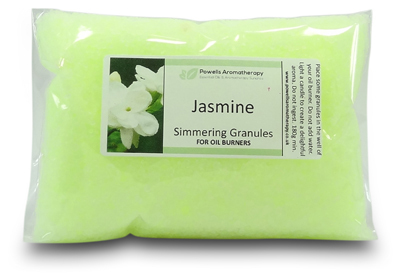 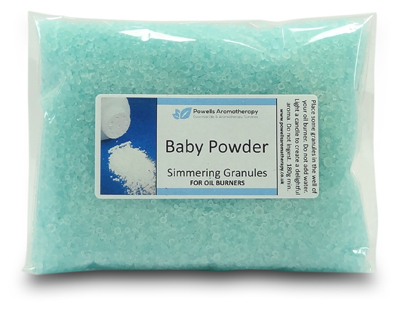 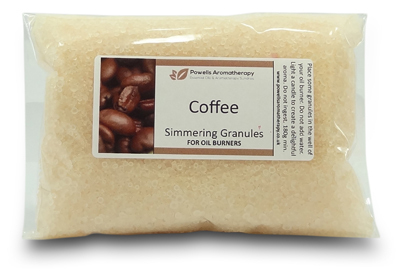 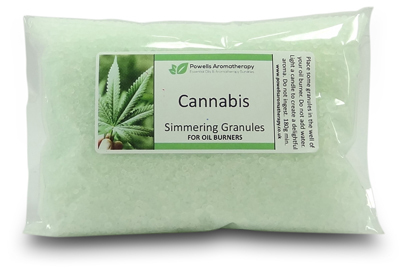 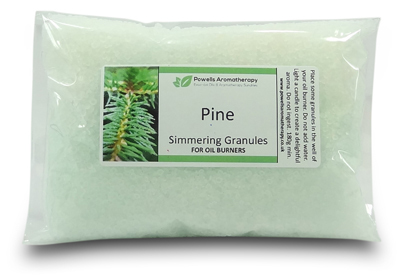 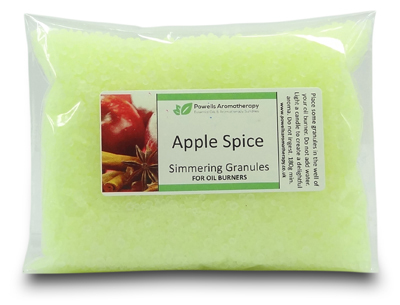 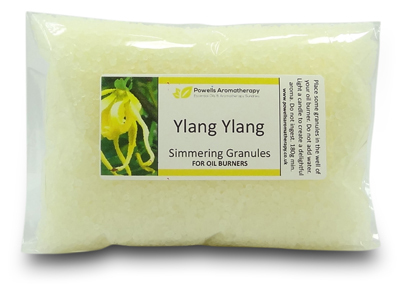 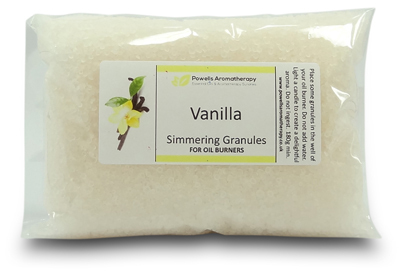 Are your looking for Simmering Granules in a wide range of the best selling scents to buy online. 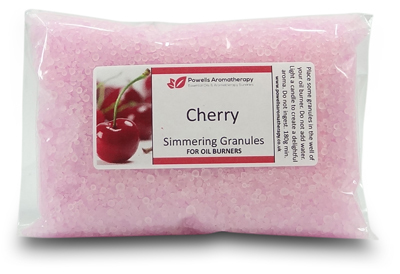 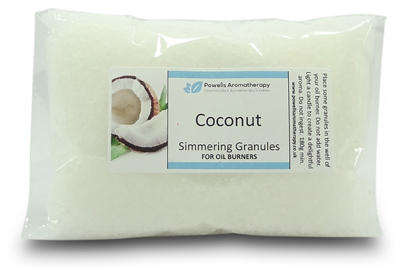 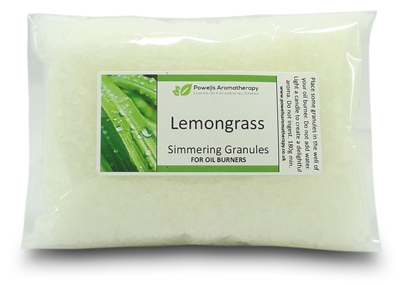 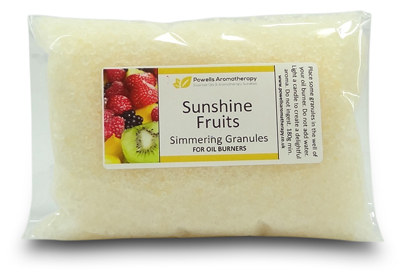 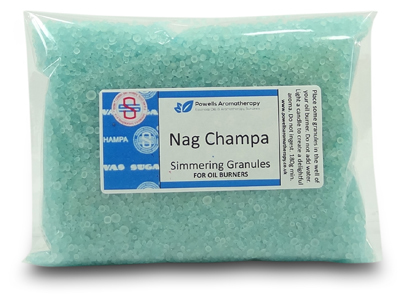 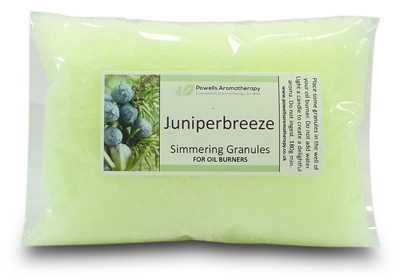 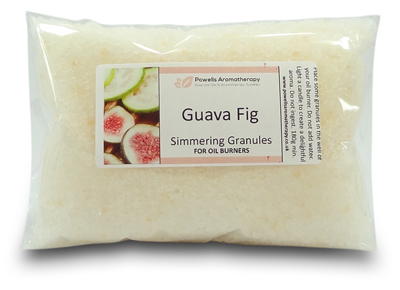 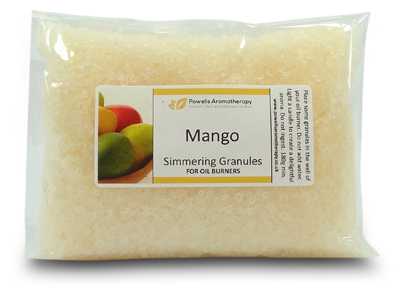 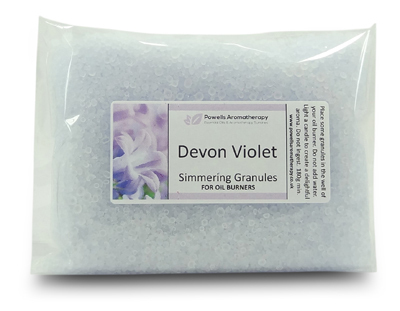 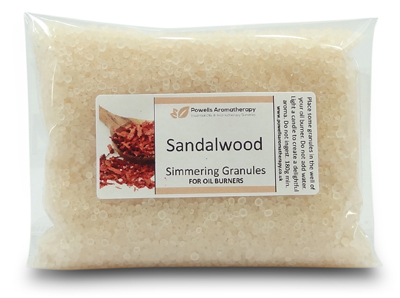 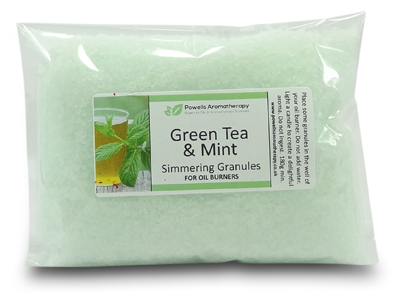 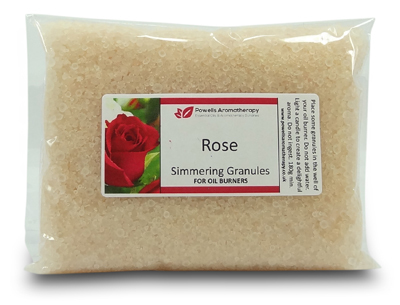 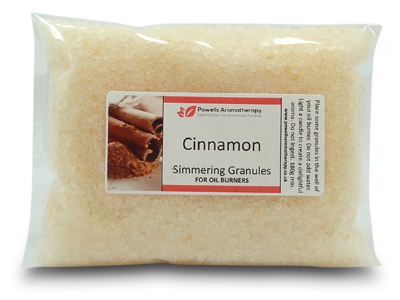 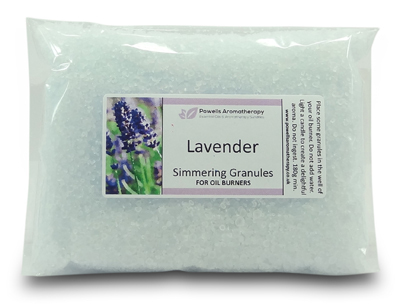 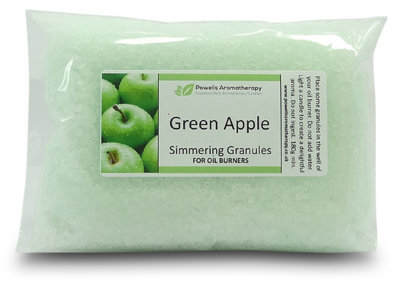 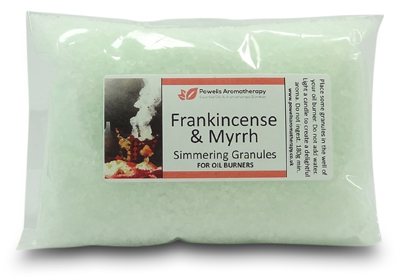 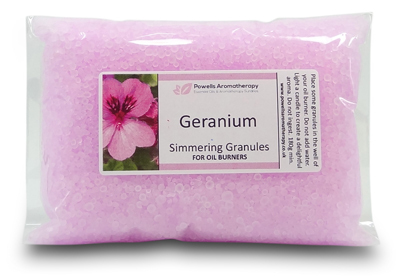 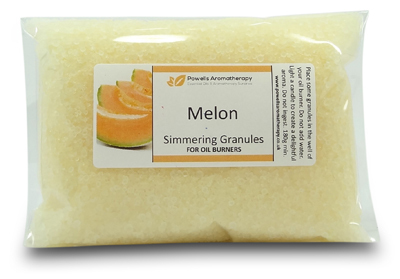 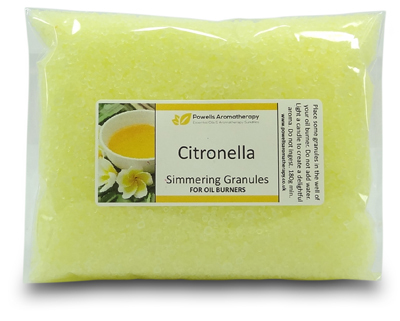 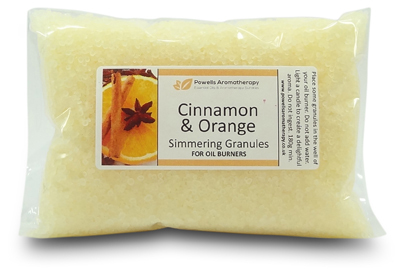 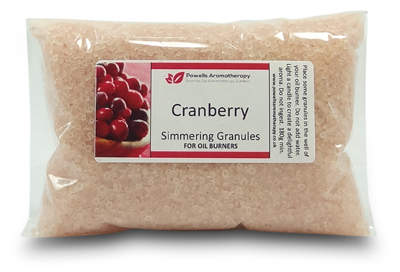 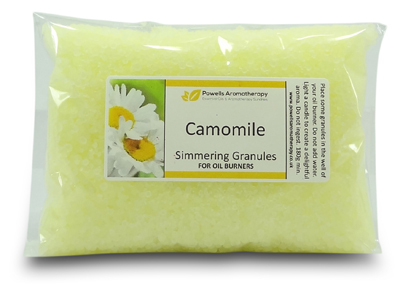 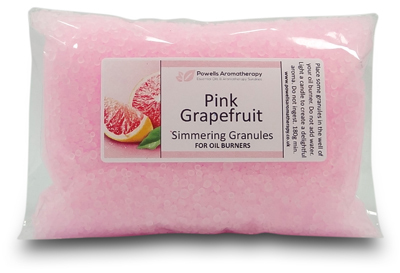 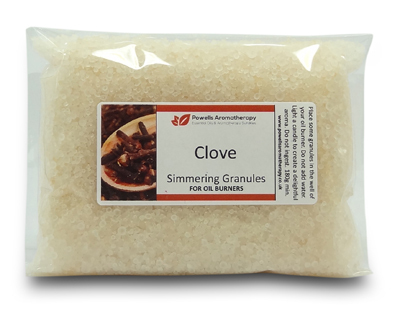 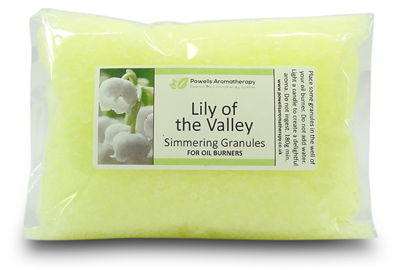 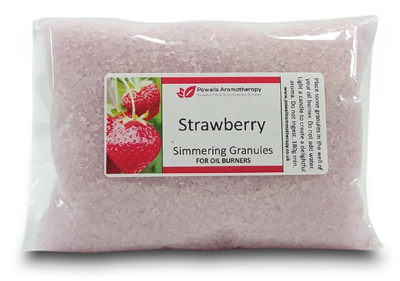 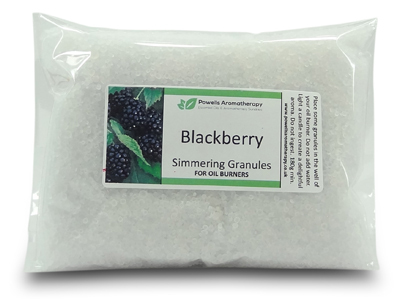 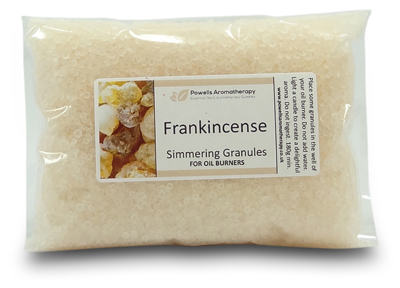 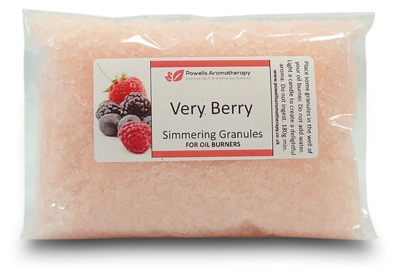 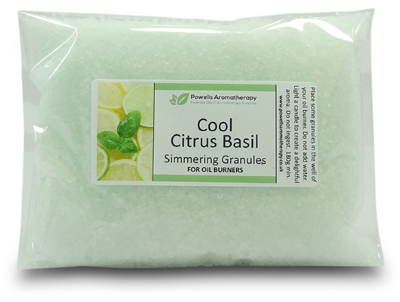 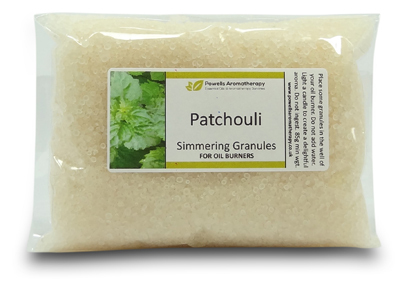 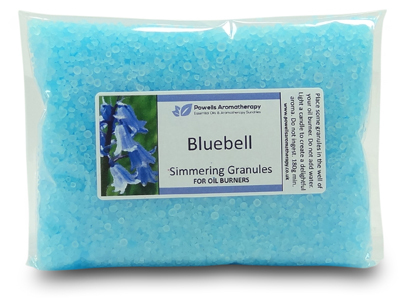 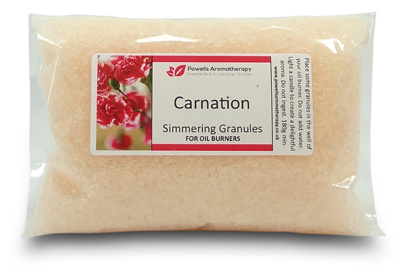 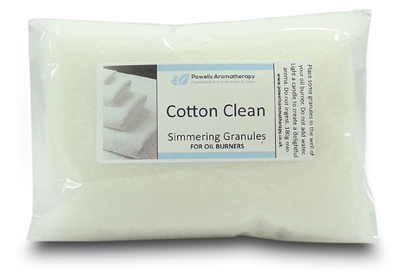 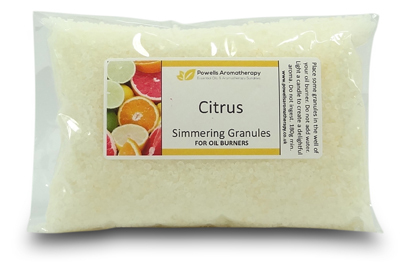 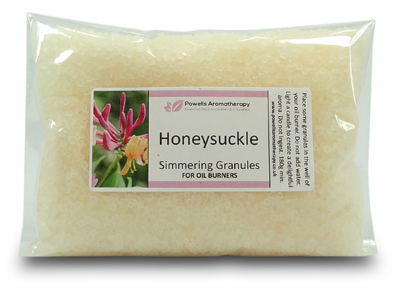 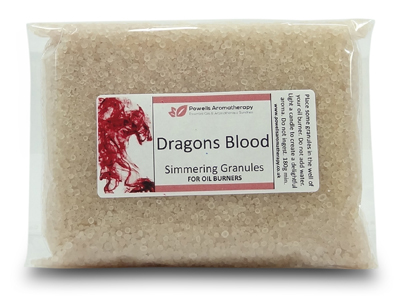 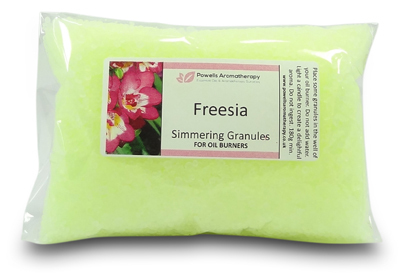 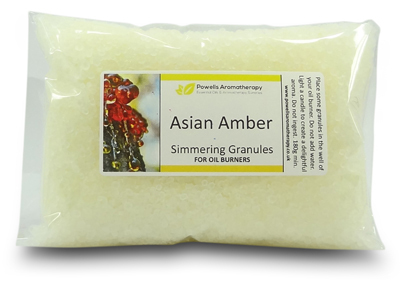 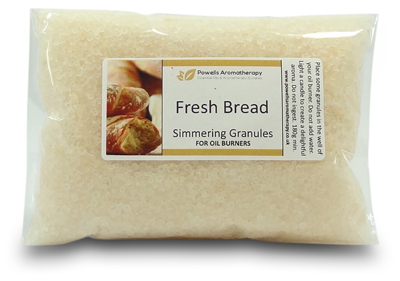 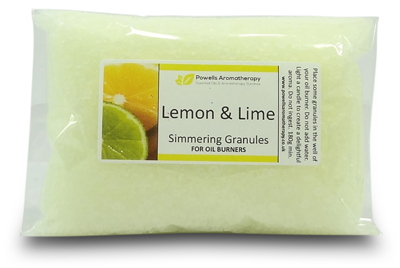 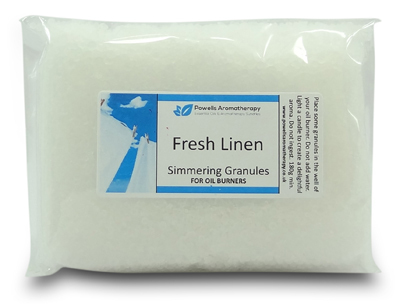 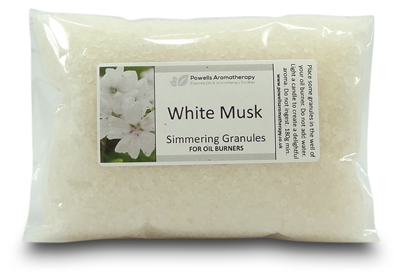 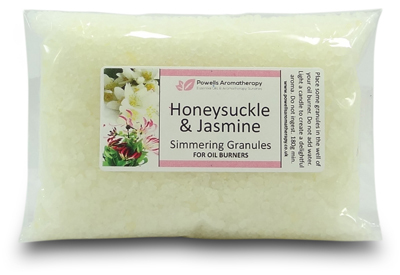 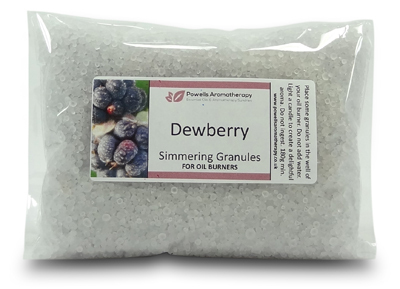 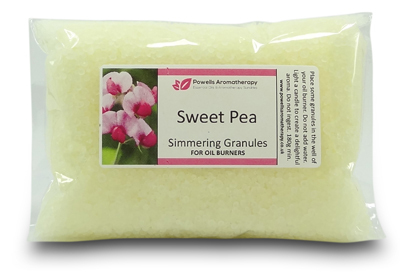 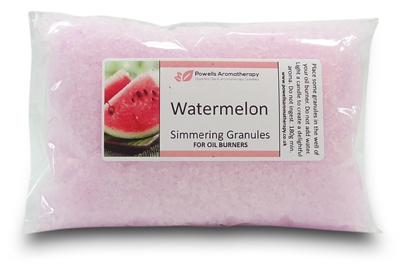 Then these Simmering granules will be ideal for fragrancing your home. 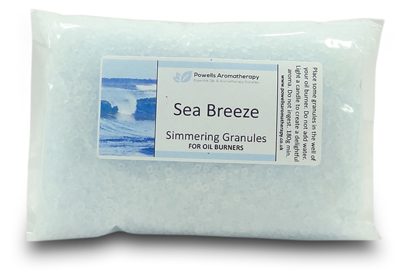 They are highly fragrant simmering salts and are all made from natural pure dead sea salt. 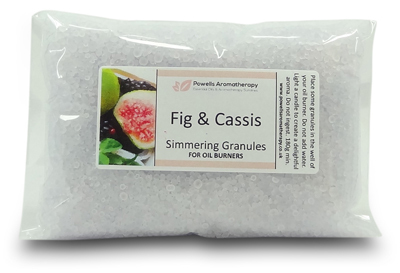 All you have to do is add the simmering granules to the well of an oil burner and best of all they require no water, so there\'s no mess and worry of spilling oils. 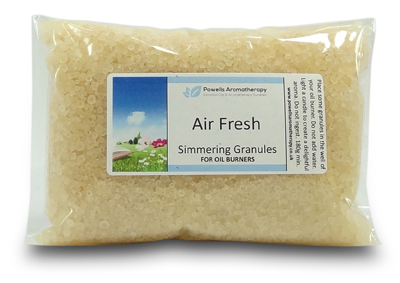 Simmering granules can also be used as an ashtray refresher, or to just easily fragrance your home. 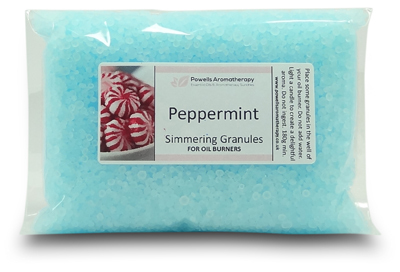 We have 60 of the most popular fragrances to choose from, and we will add more including christmas fragrances and simmering granules made from pure essential oils. 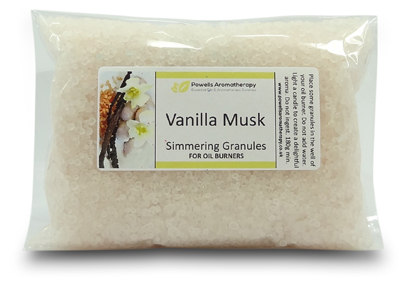 If there is a fragrance you would like and it is not listed, then we should be able to make it for you, because we have hundreds of fragrances avaliable in stock.